With the number and complexity of commercial real estate transactions reaching unprecedented levels, professionals in this high-stakes industry face a daunting task: keeping up with the constant legal and regulatory changes that can impact every phase of a deal. 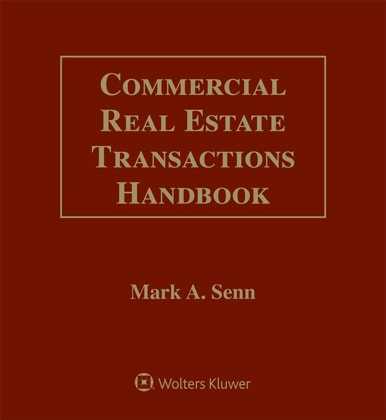 In addition, Commercial Real Estate Transactions Handbook is logically organized by topic, so you always find the information you need quickly and easily. Each chapter covers one broad topic area. 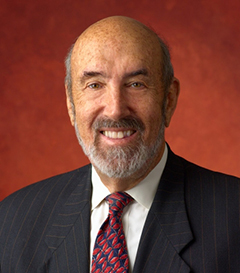 Major subjects are then distilled into highly informative sections that focus on specific practice-oriented suggestions from the unique perspective of the “less experienced” or “disadvantaged” party.